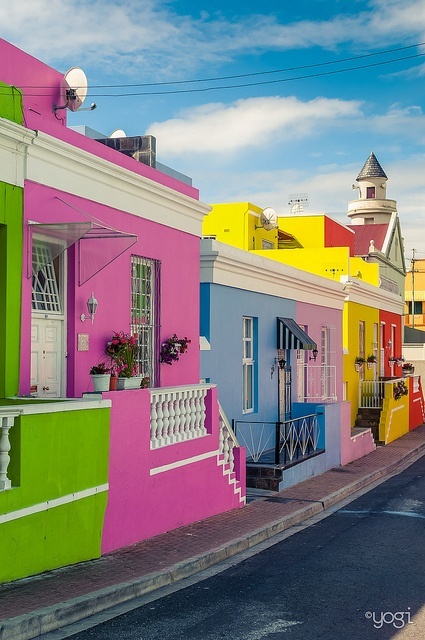 The Bo-Kaap is an area of Cape Town, South Africa formerly known as the Malay Quarter. It is quintessentially a Township, situated on the slopes of Signal Hill above the city centre and is an historical centre of Cape Malay culture in Cape Town. The Nurul Islam Mosque, established in 1844, is located in the area. Bo-Kaap is traditionally a multicultural area, rich in history and situated on the slopes of Signal Hill. The area is known for its romantic cobble stoned streets.